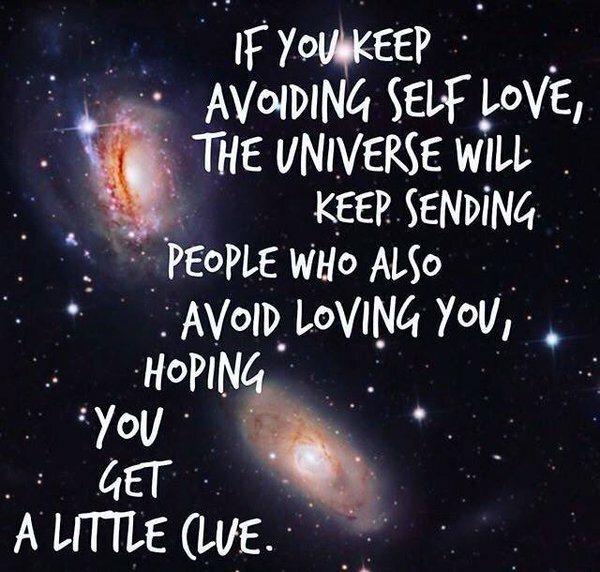 It all comes down to self love. If you break it down anxiety is nothing more that manifested self hate. All that longterm stress in your body from violating your boundaries and going against your values slowly creates anxiety and depression. Listen to you feelings and your body. Listen to your own inner voice and start taking it seriously. Cause if you don't then who will? Start by defining what your core values are and see in which way you are not living by them. Start making decisions that is in lign with what you really value and believe and I promise you the pain will stop. How often do you do things that you don't really want to do? Everytime you say yes to someone else and put them before you, you say no to yourself. What makes you happy and why?